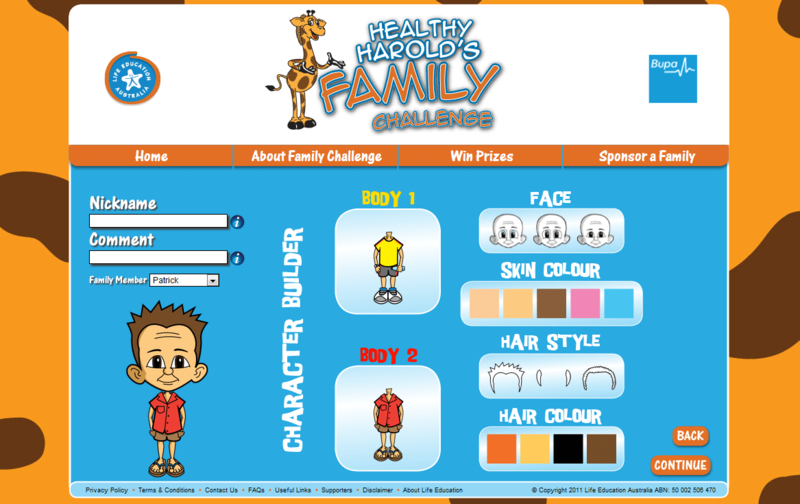 Bupa and life education Australia created The Healthy Harold’s Family Challenge to help create awareness and much needed funds for the ongoing work of the Healthy Harold program in schools. 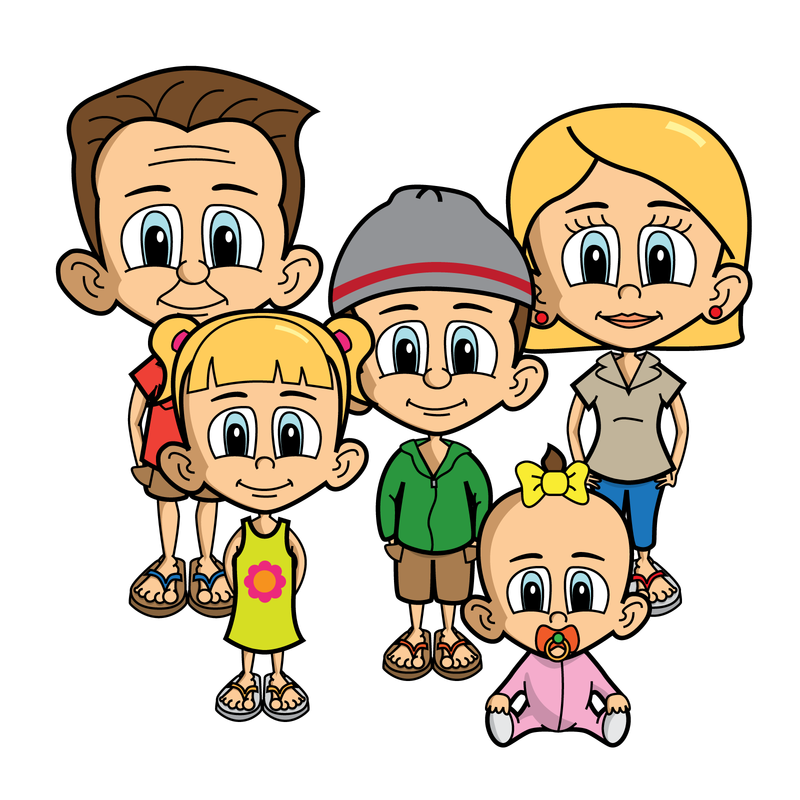 The program was targeting young Australian families. 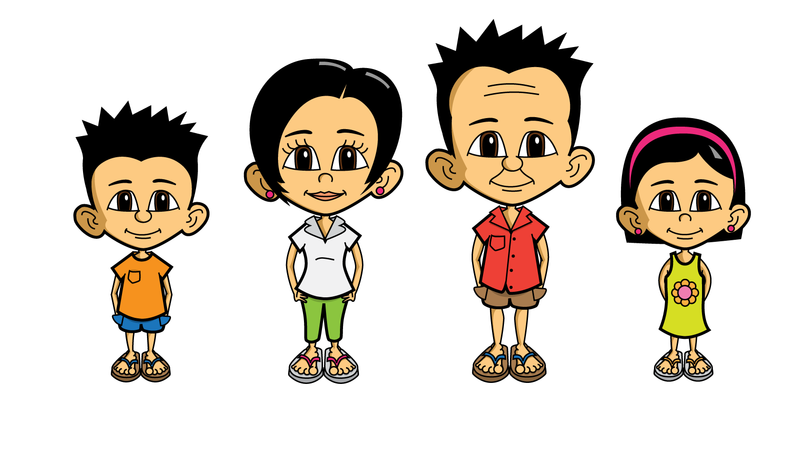 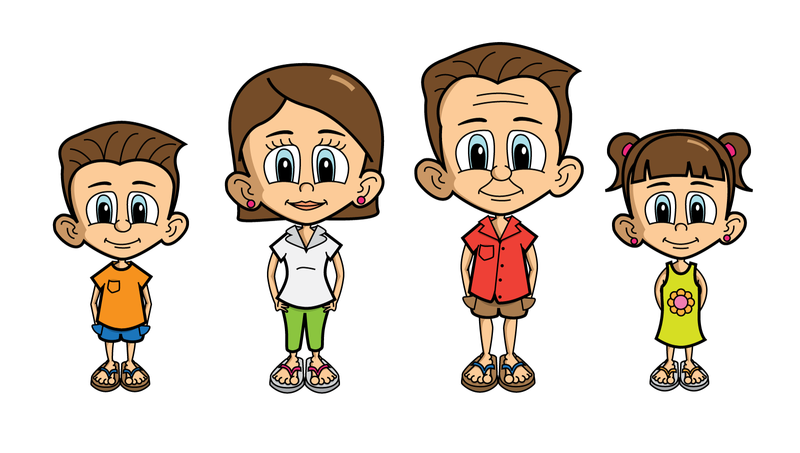 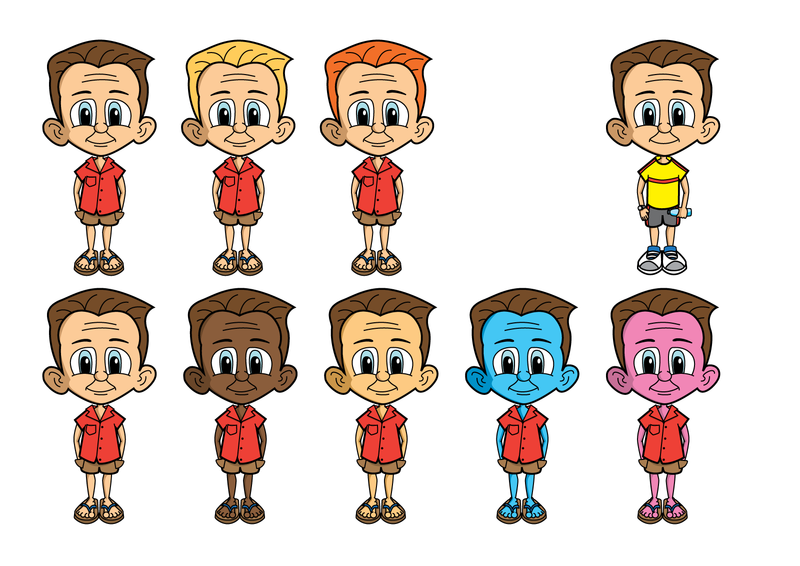 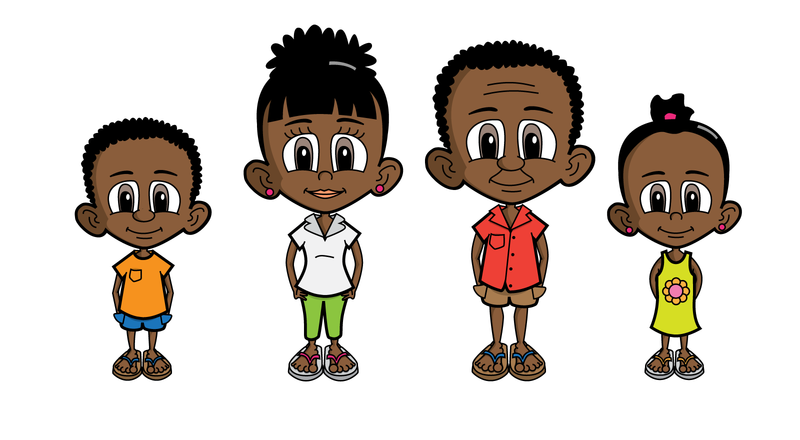 I helped them establish an appealing cartoon style and then provided them with a range assets so that people could create their own avatars.